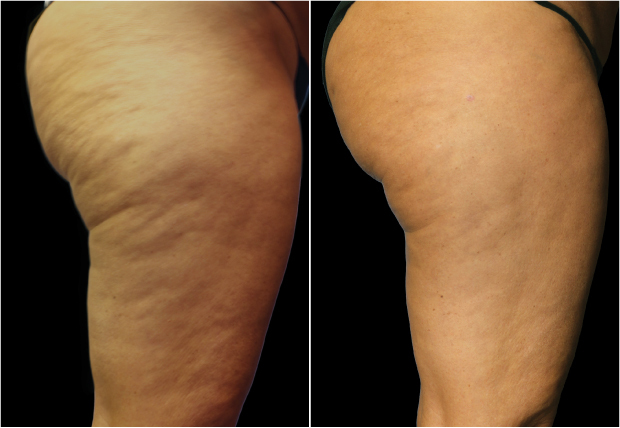 CelluSmooth offers exceptional, long-lasting results after a single, fast treatment! Copyright © 2013 Sciton, Inc. All rights reserved. CelluSmooth is an application on the JOULE™ multi-platform system which is cleared by the FDA for the surgical incision, excision, vaporization, ablation and coagulation of soft tissue. The JOULE multi-platform system is further indicated for laser-assisted lipolysis.